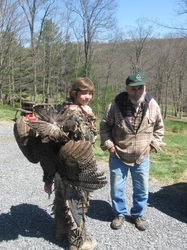 Unsure about navigating the Pennsylvania woods on your own, but interested in a PA whitetail, turkey or bear? Join us at Whispering Hollows! 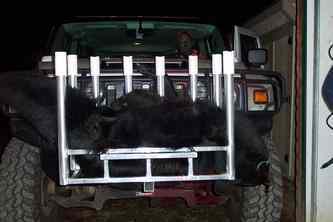 We put you up for 3 nights and provide all of your meals. 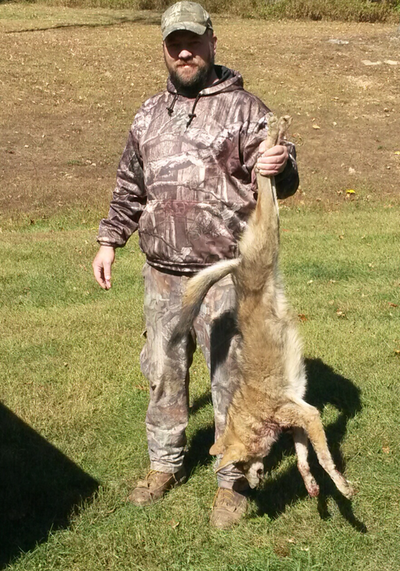 The appropriate Pennsylvania Hunting License (and stamp when applicable) is required! 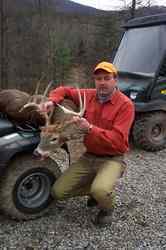 Please check out some of our specials and services below. 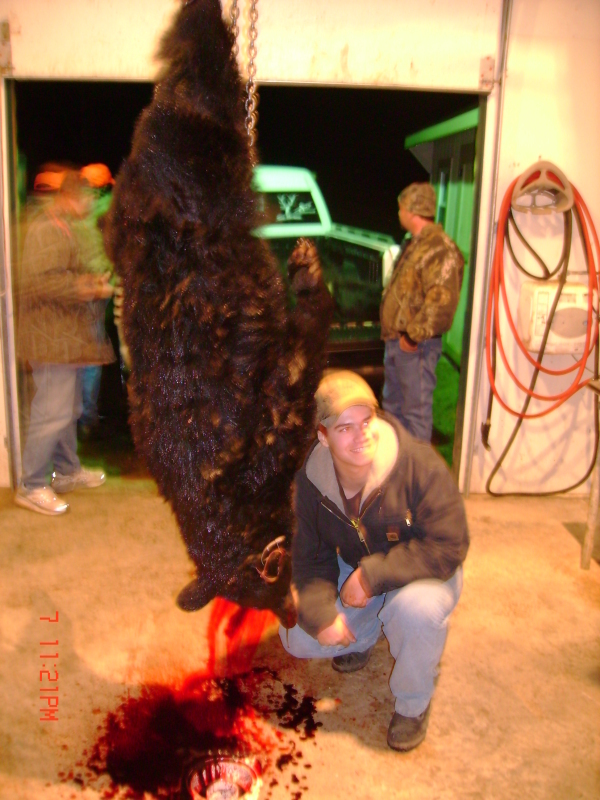 Please note that we cannot guarantee harvesting an animal on PA land. 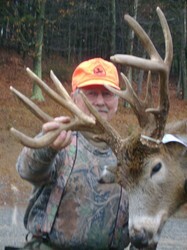 PA Archery Whitetail Season - Come join us for a three day hunt. Any three days through the PA Archery Whitetail season. 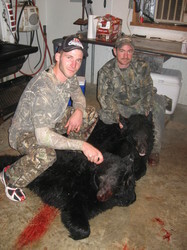 Please call now and reserve your hunt. 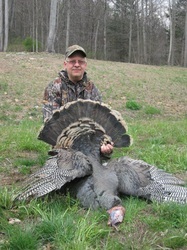 $410.00 includes lodging and all meals for 3 days. 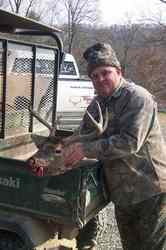 $130.00 for each additional day. 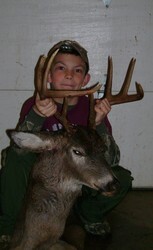 PA Deer Rifle Season (second week only) - Come join us for a three day hunt! 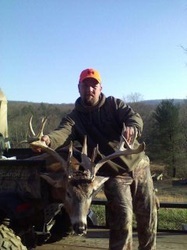 Any three days during the second week of the PA Deer season. Please call now to reserve your hunt. 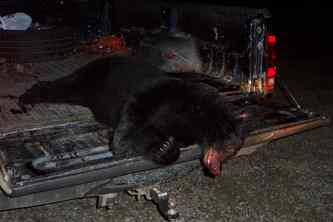 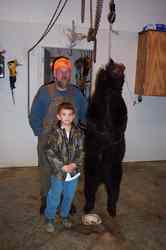 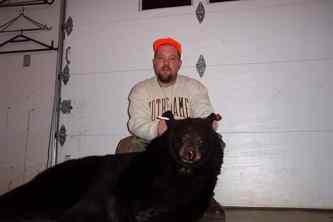 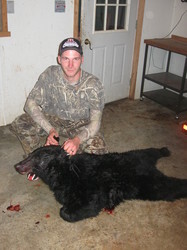 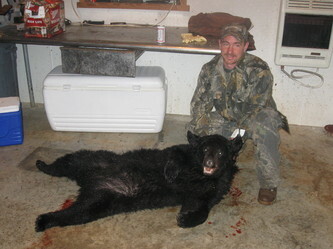 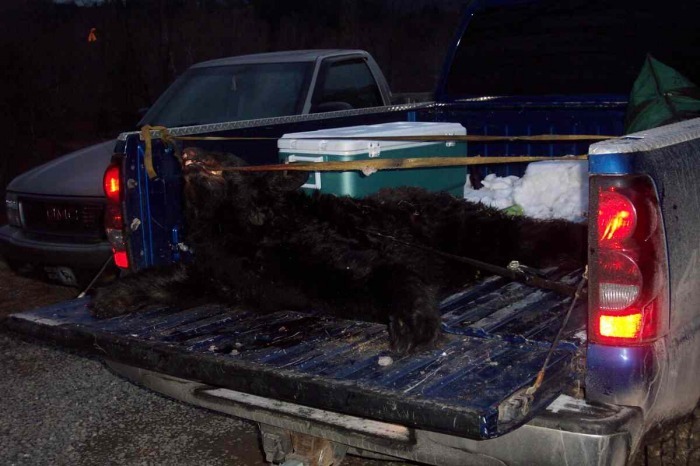 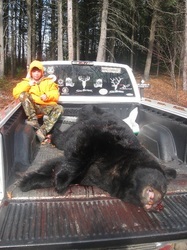 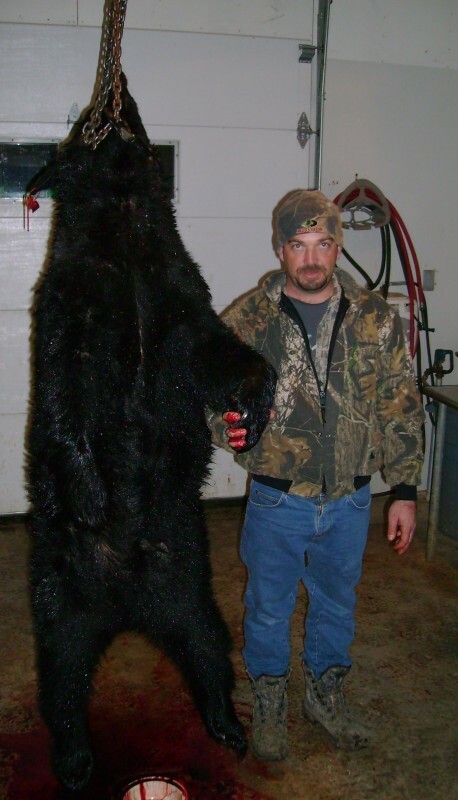 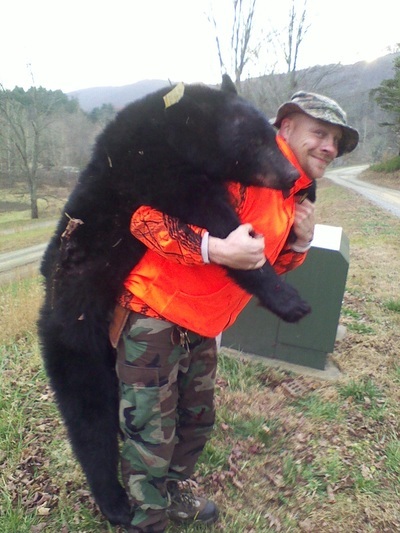 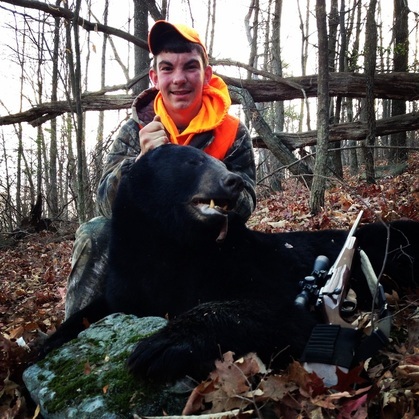 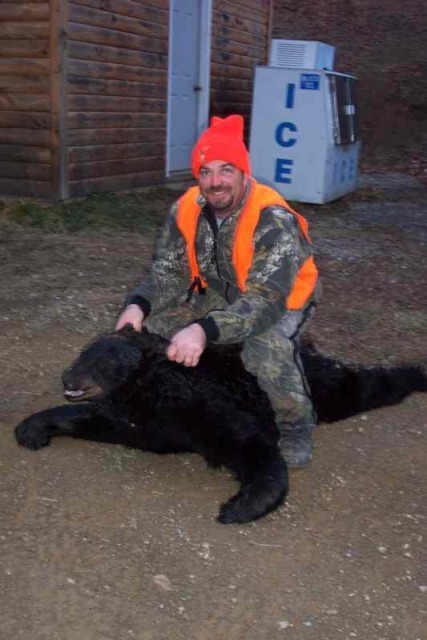 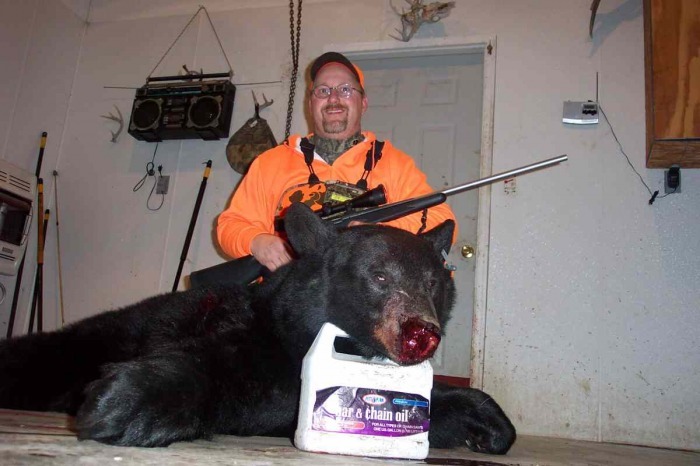 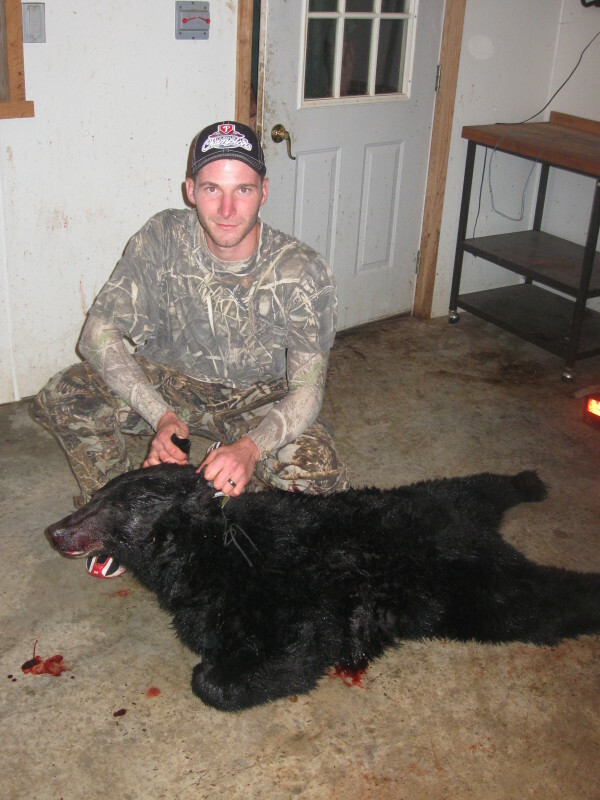 PA Archery or Rifle Bear Season - Come join us for a three day hunt! 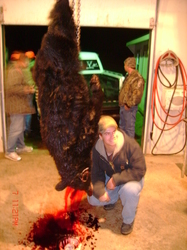 Please call now and reserve your hunt. 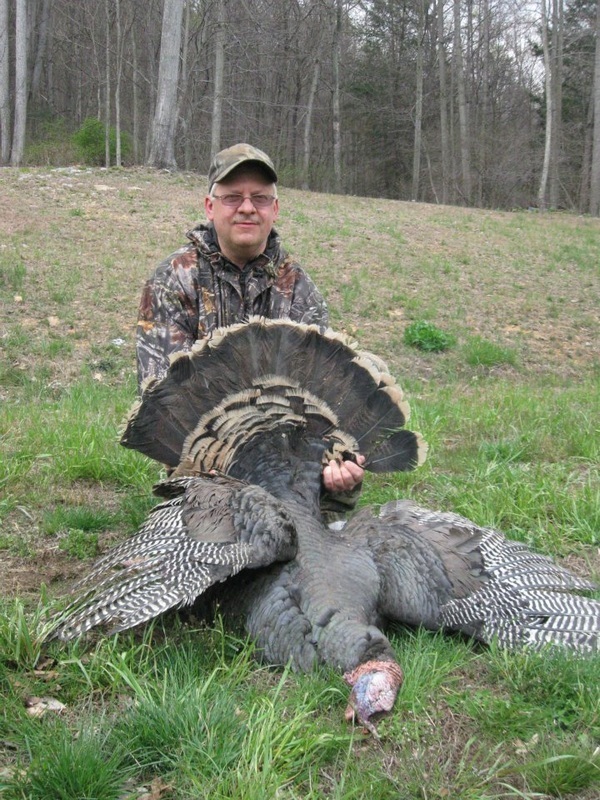 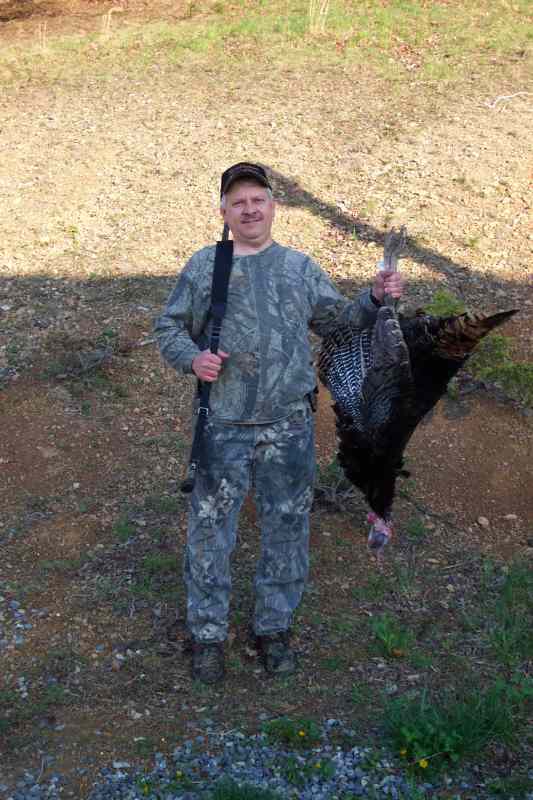 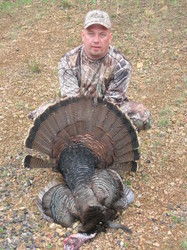 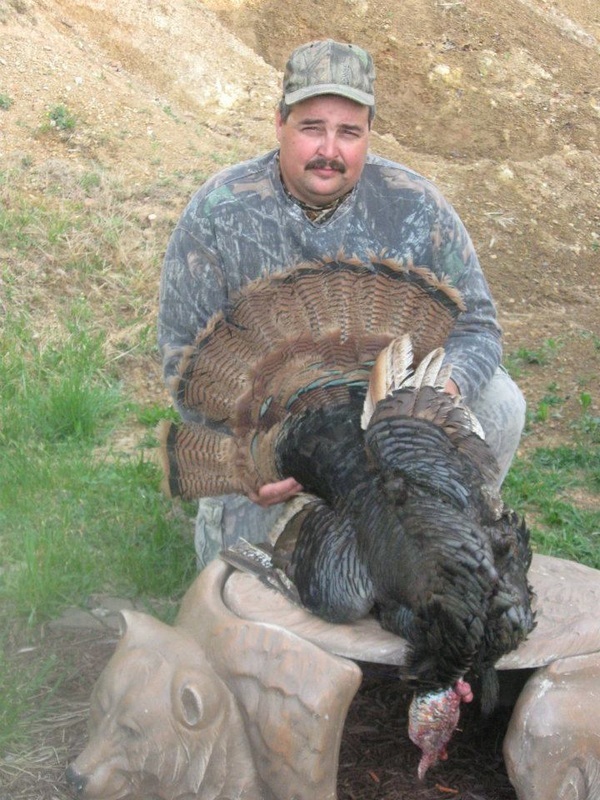 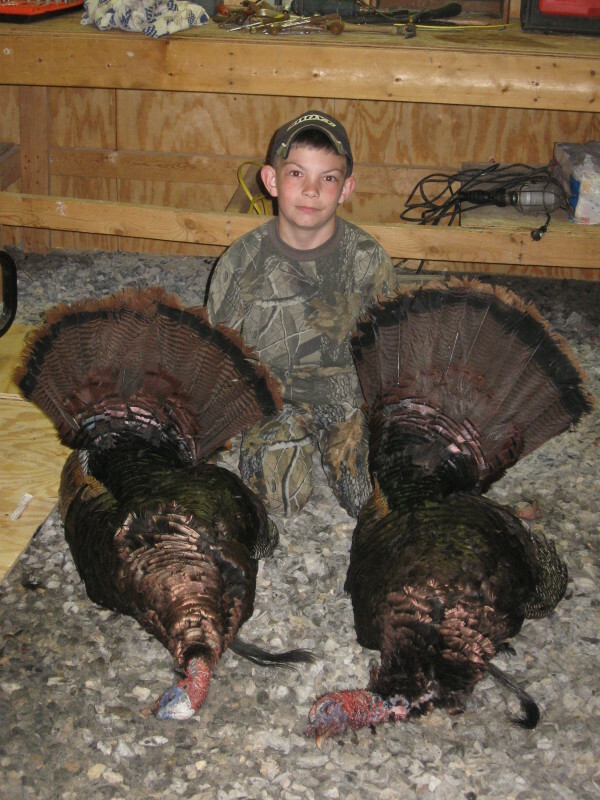 Come join us for a three day PA turkey hunt. Please call now and reserve you hunt.